This guide covers the south-western part of the area, including walks in the hills around Coniston Water and on the south Cumbrian coast. The 21 walks featured range from 1 mile to 12 miles (1.5-19km). Routes include: The Old Man of Coniston, Grizedale, Dodgson Wood to High Nibthwaite and Grange-over-Sands to Cartmel. Now on its 3rd edition, this guide is part of a popular series of A6 pocket walking guides which describe routes which are suitable for walkers of all abilities and to suit all tastes. Route descriptions are accompanied by 2-colour sketch maps. 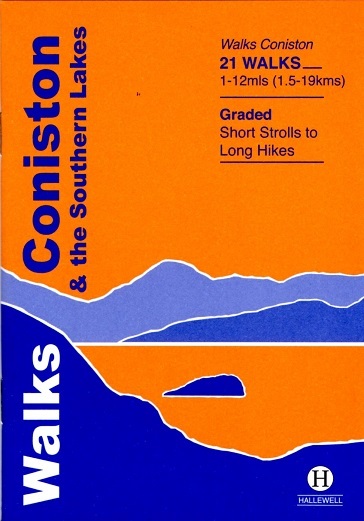 The guides are illustrated with line illustrations, and will provide walkers with a good introduction to what each area covered has to offer.